WL series of low-impedance capacitors has been extended with new capacity and voltage rates. Capacitors are characterized with extremely low impedance while working in high-frequency circuits. Capacitors operating temperature is in the range from -40ºC to +105ºC. 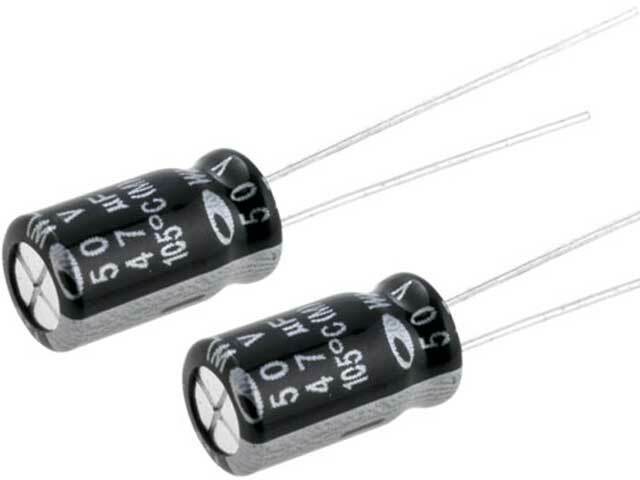 Another capacitor’s advantage having influence on components reliability is long life, i.e. up to 5000hrs in the temperature of 105ºC.